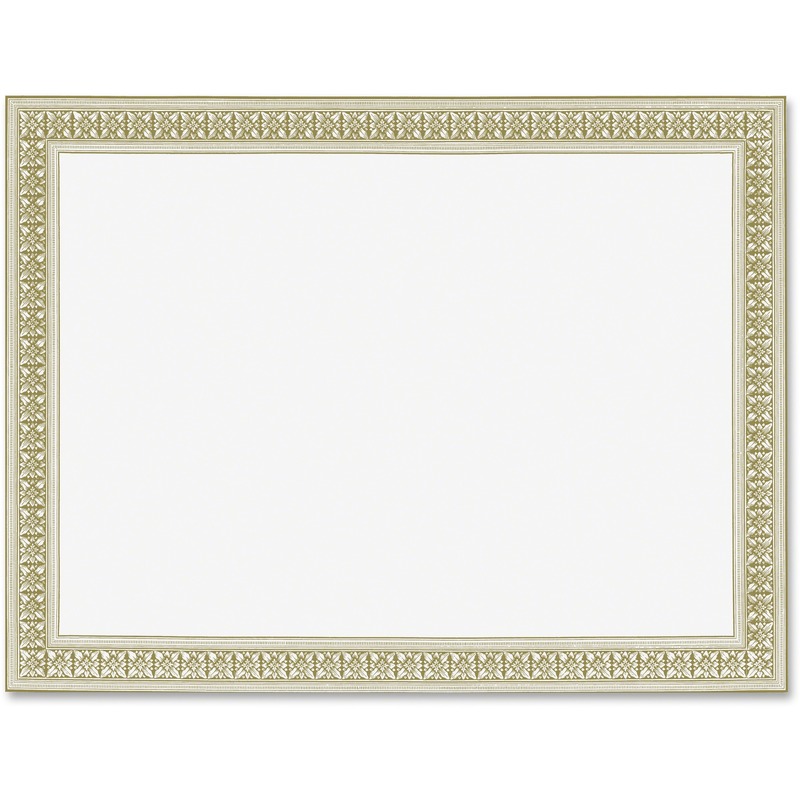 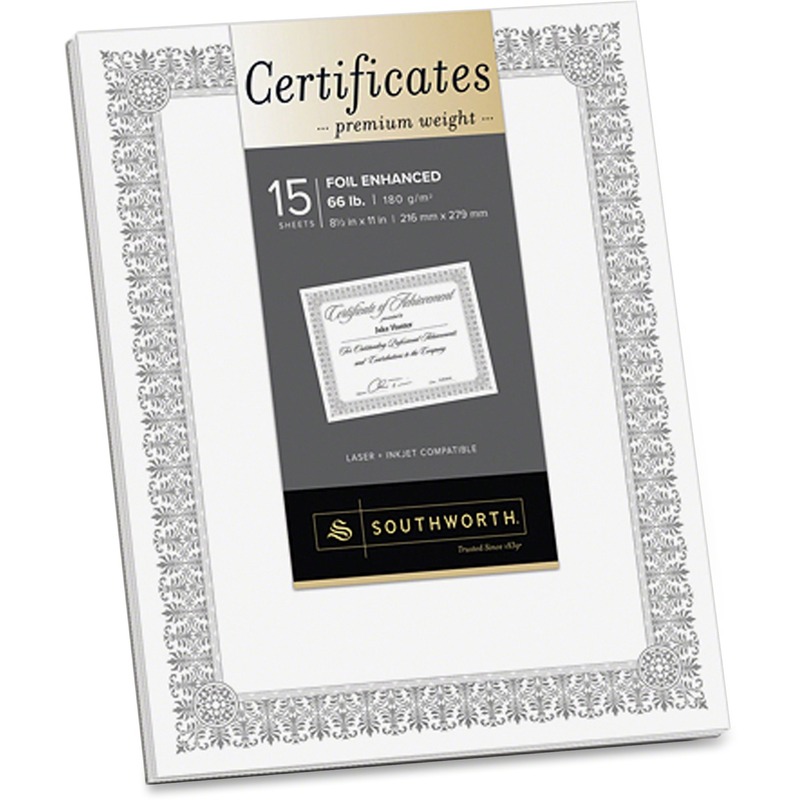 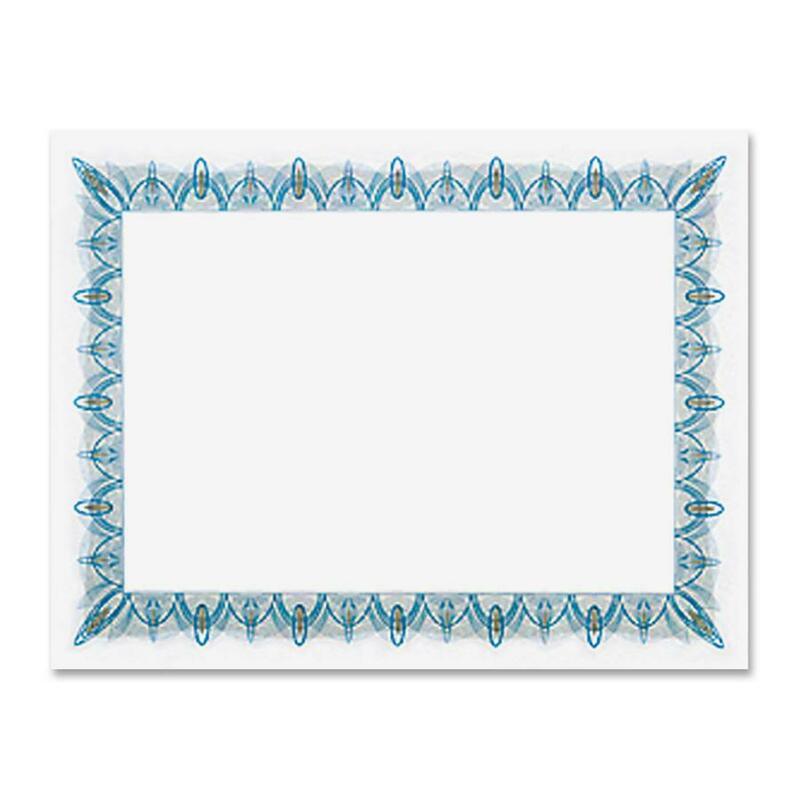 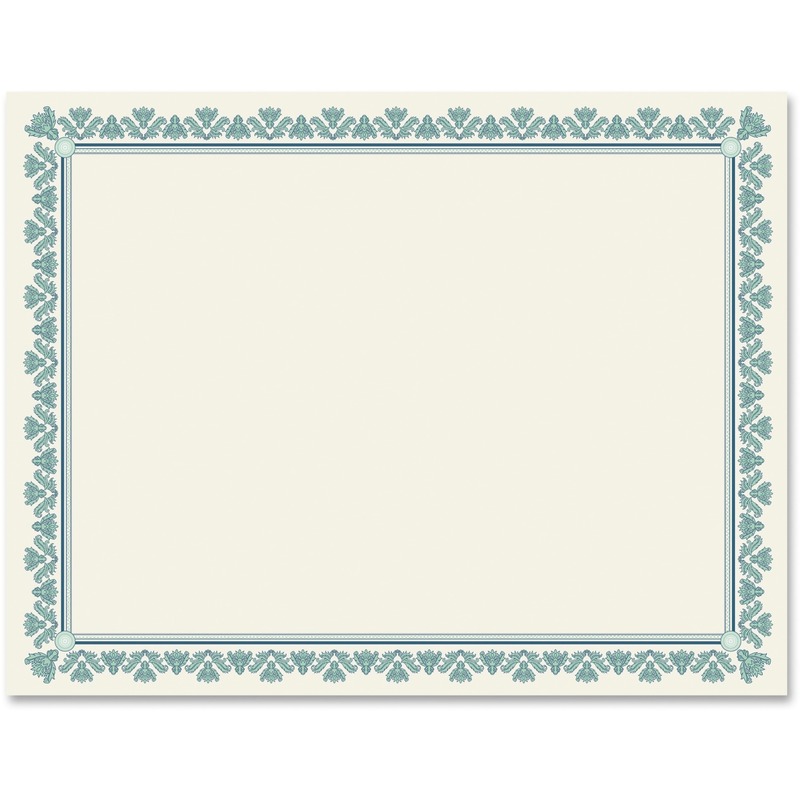 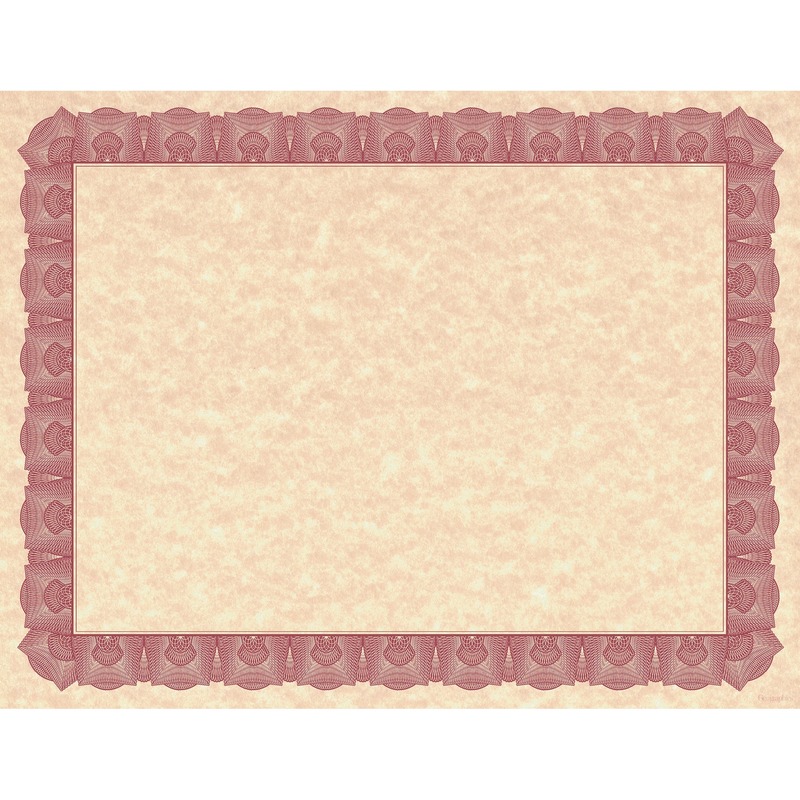 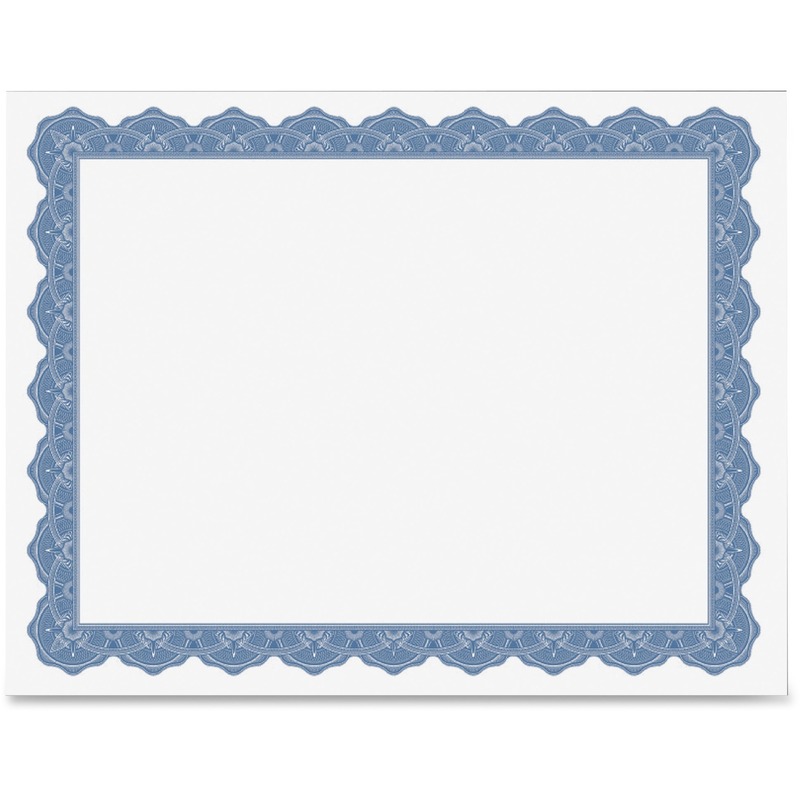 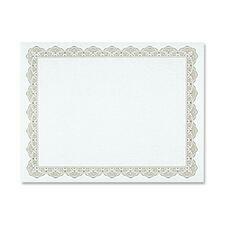 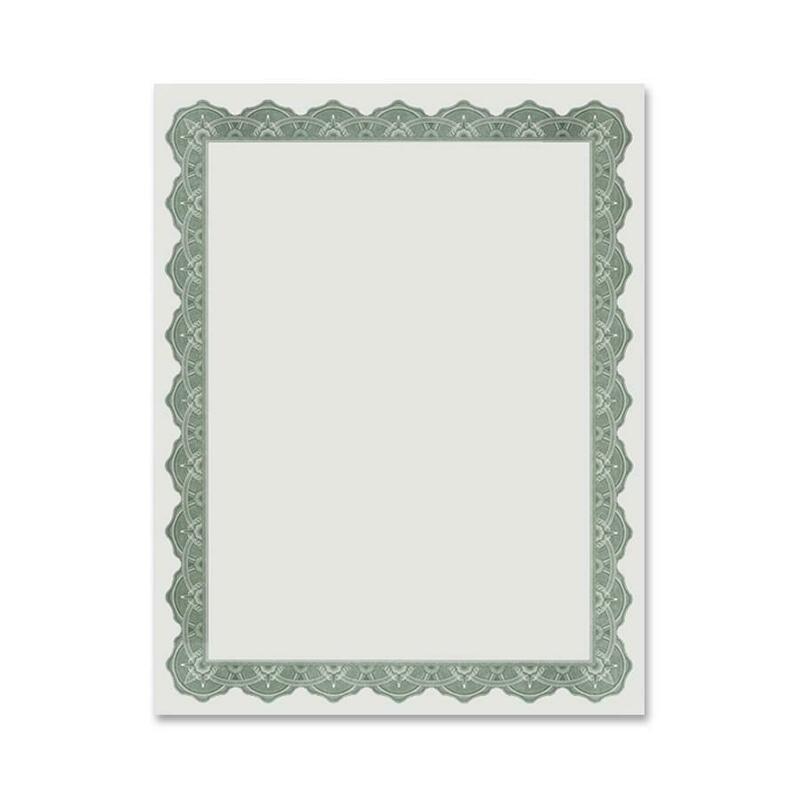 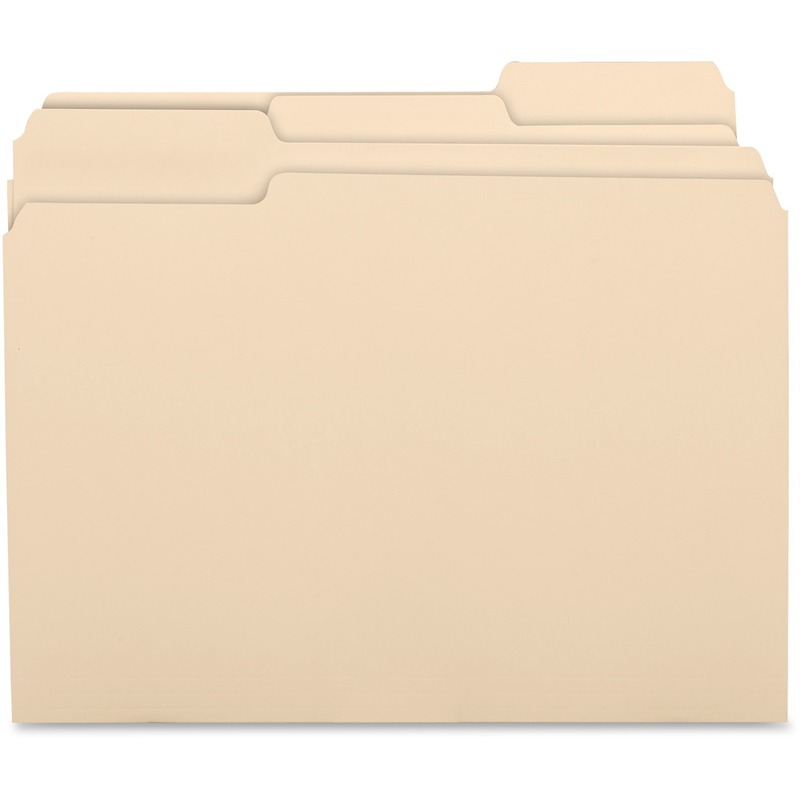 Create customized, personalized awards with these prestigious blank certificates printed on archival-quality parchment paper. 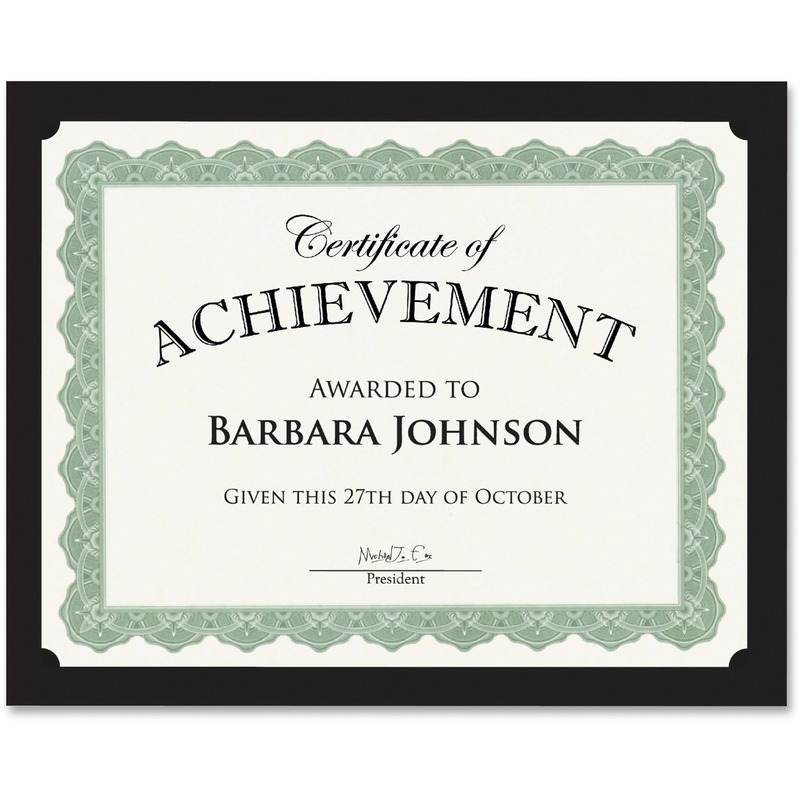 24 lb. 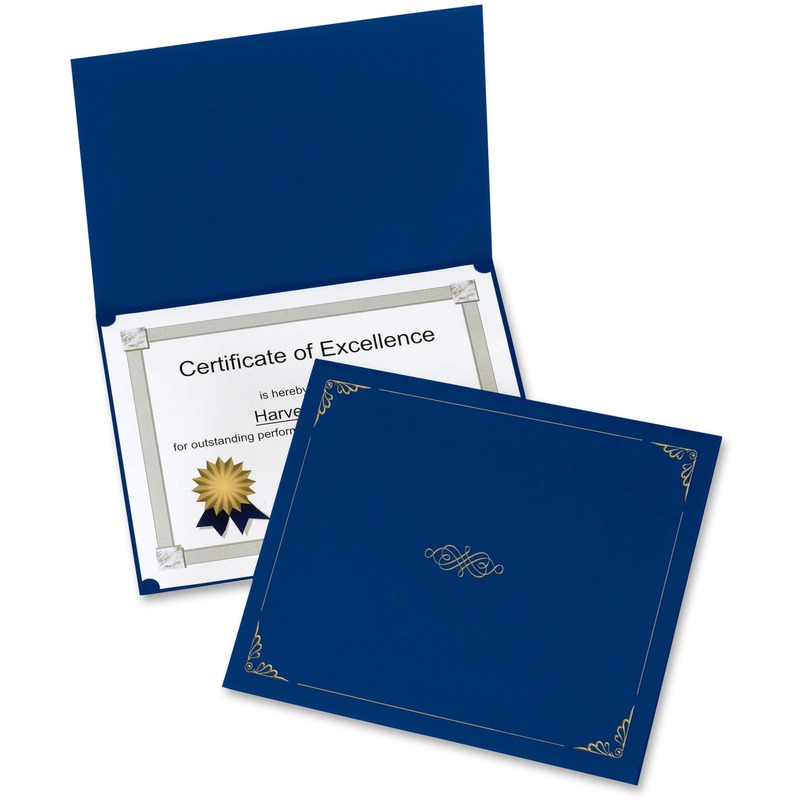 certificates are perfect for certificates of recognition, merit awards, special achievements, announcements, promotions, graduation, and more. 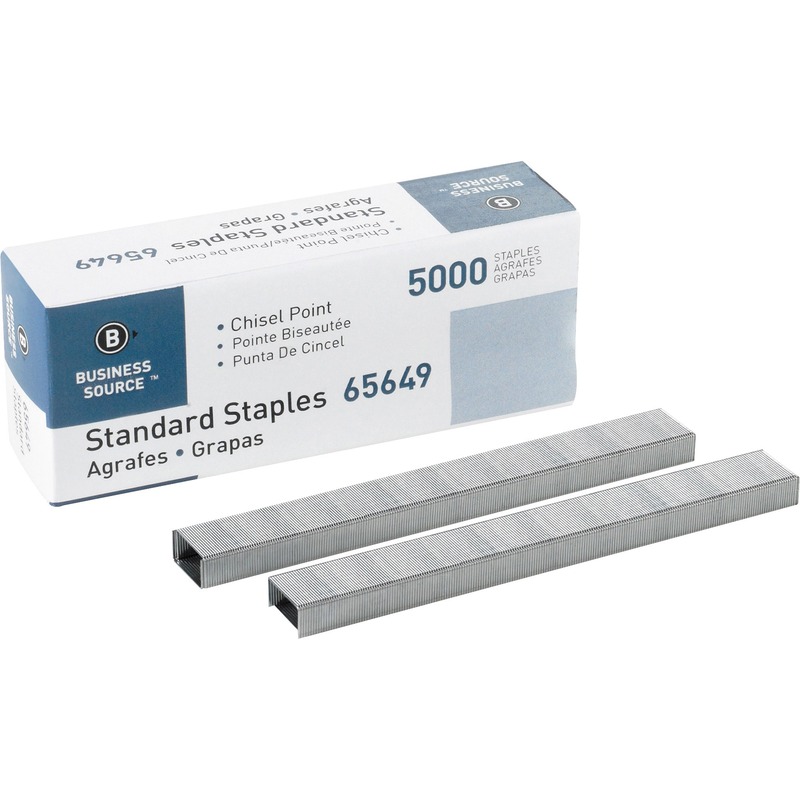 All are acid-free and lignin-free to last a long time. 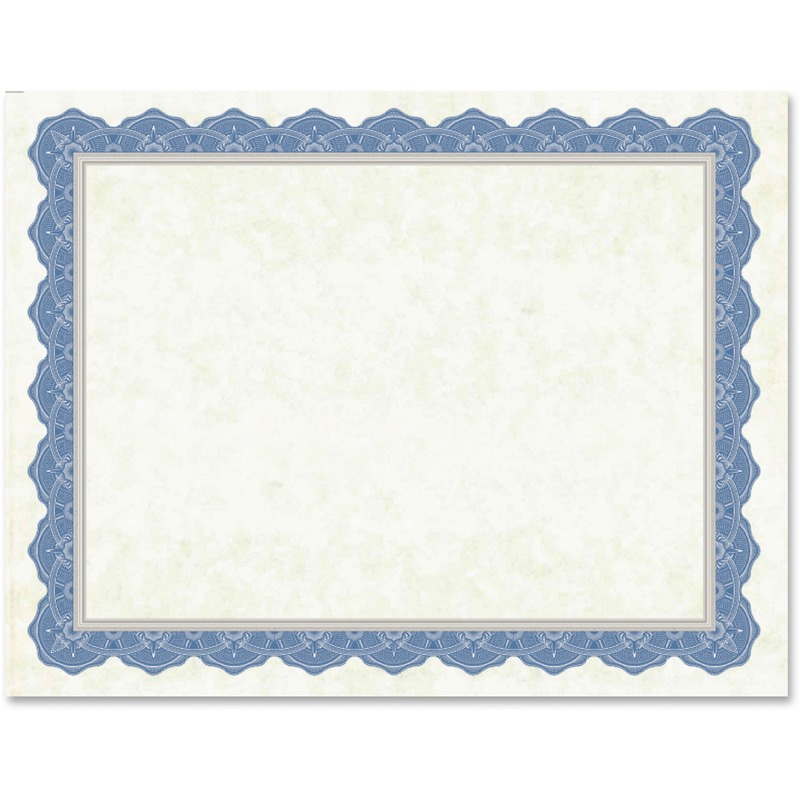 Use free and easy-to-use Click 'n Print or Microsoft Word templates to custom design your certificates. 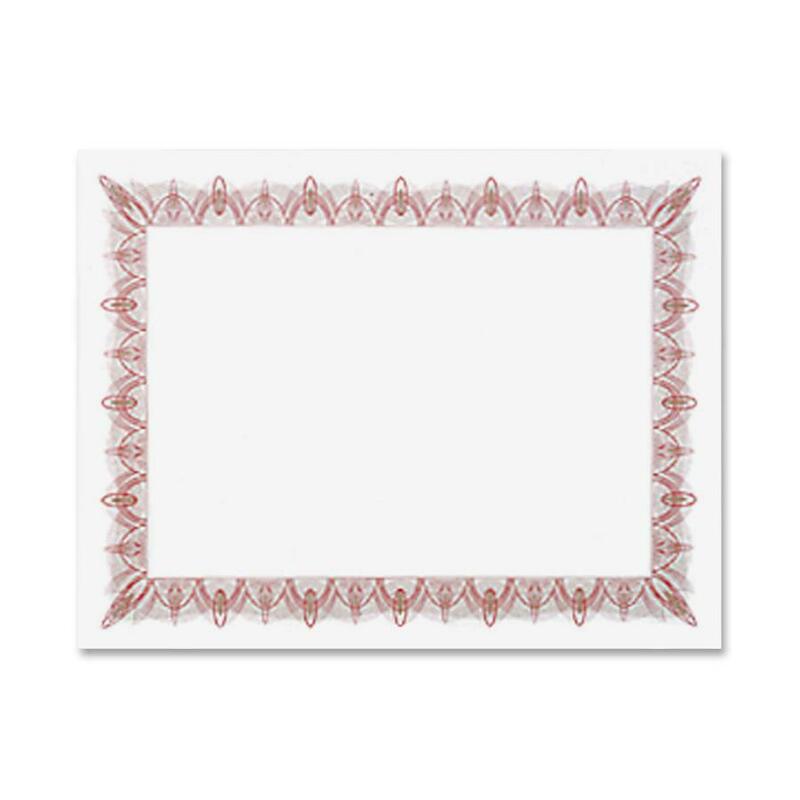 Choose from more than 30 designs. 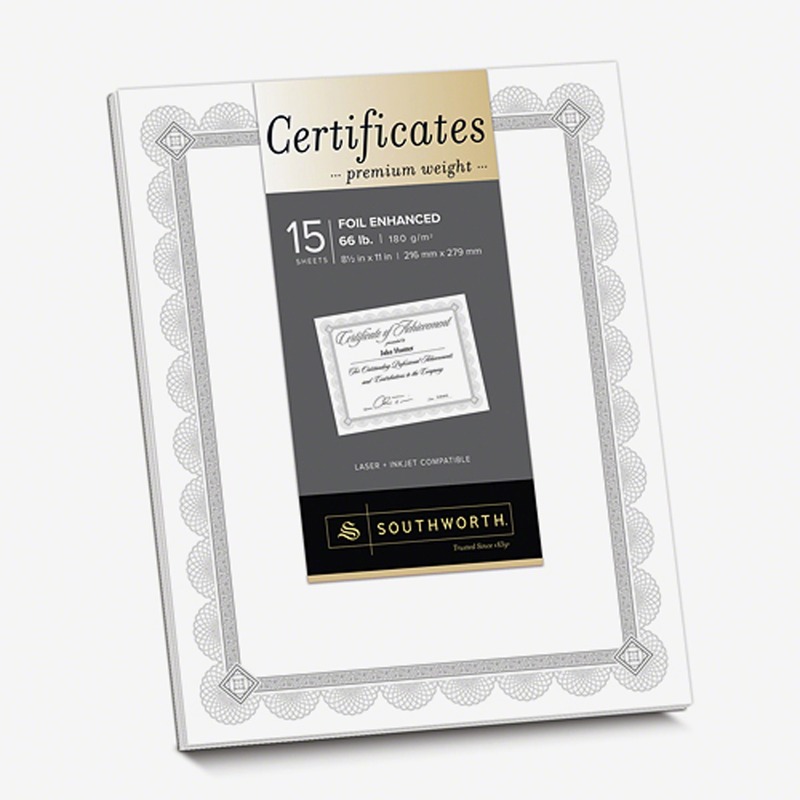 Certificates are compatible with inkjet printers, laser printers, copiers, or hand calligraphy.